Australia Day, marking the anniversary of the arrival of the First Fleet (of European settlers) at Sydney Cove in 1788, was celebrated three weeks ago. 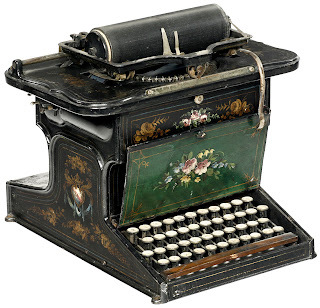 But next Monday another important national milestone should be observed – Australia Typewriter Day. 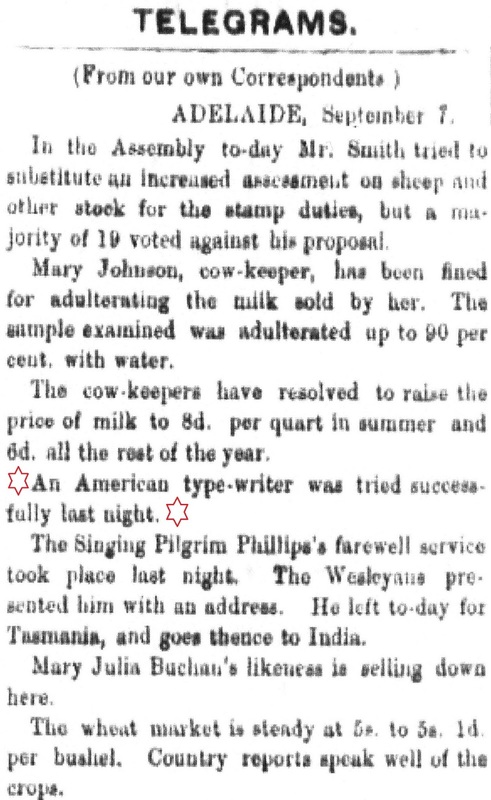 The first shipment of typewriters arrived in Australia on February 18, 1876, 137 years ago on Monday. Australia’s first Sholes & Glidden had been brought into the country directly from the US seven months earlier, in July 1875, by Adelaide merchant George Witherage Cotton. 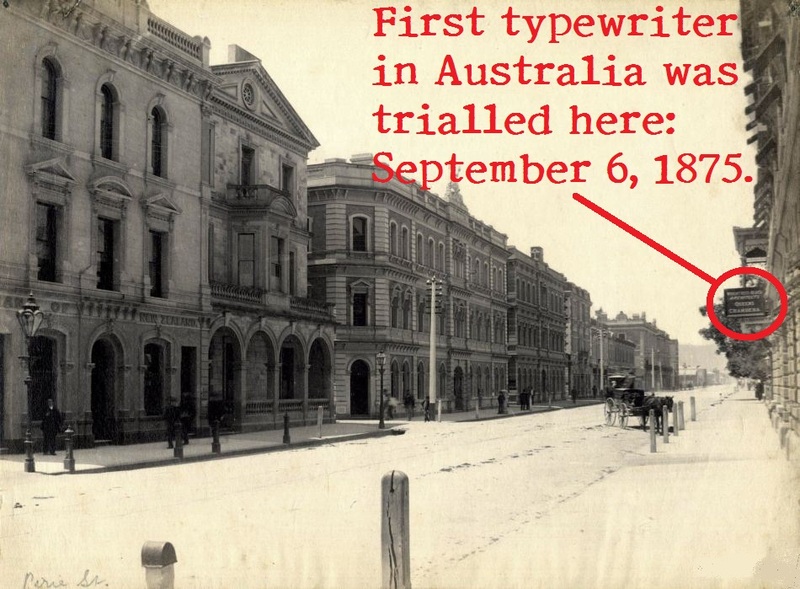 On September 6 that year, Cotton exhibited the typewriter to an impressed audience at his offices in the Queen’s Chambers, 19 Pirie Street, adjacent to the Adelaide Town Hall. 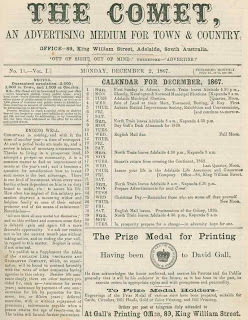 News of the “successful trial” of Cotton’s Sholes & Glidden was immediately wired across Australia, and appeared in all the nation’s newspapers under the heading “Telegrams – From our own Correspondents, Adelaide, September 7”. It appeared alongside such important matters as a pre-global warming fall in the level of the River Murray at Bourke, a bid to raise the stamp duty on sheep, a summer increase to 8d on a quart of milk (by “cow-keepers”) and sales of the “likeness” of Mary Julia Buchan, the 20-year-old maid murdered in Mount Gambier in July 1875. From this humdrum and maudlin stuff, the trial of the typewriter shone out. 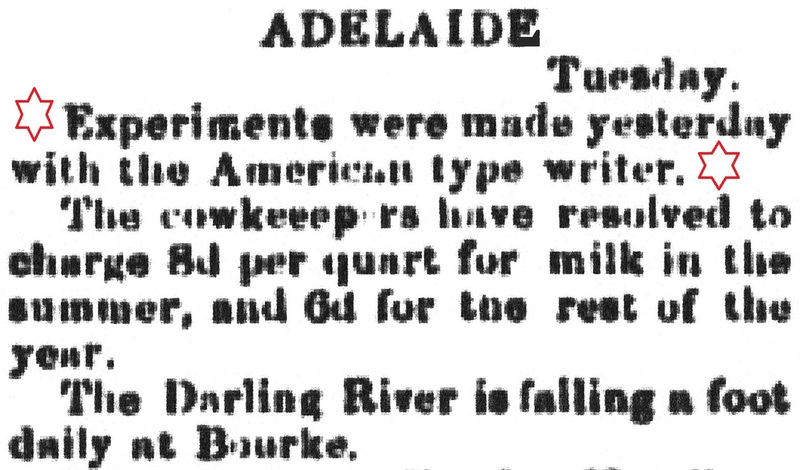 “Give Mr Cotton, the importer, a testimonial and a purse of sovereigns and invest in one,” declared the South Australian Register a week after the trial, and following three consecutive days of advertising by Cotton in the newspaper. 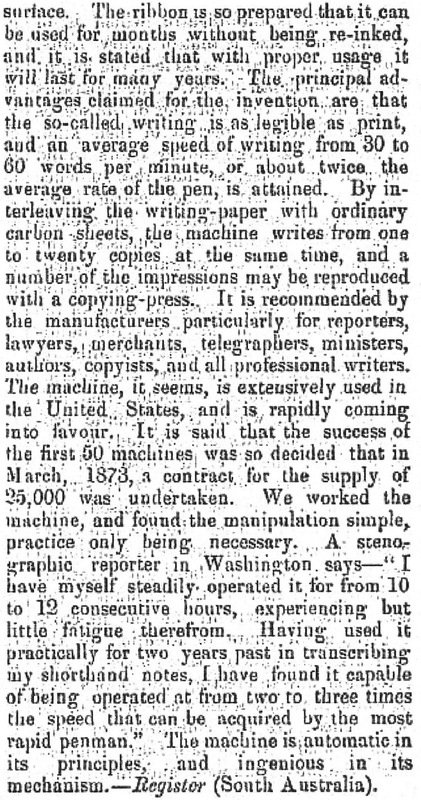 Cotton wrote that, “having imported one of these machines” he could declare “The American Type-Writer” was “so useful to Bankers, Merchants, Reporting and every Office where Legibility, Accuracy and Dispatch are of importance”. 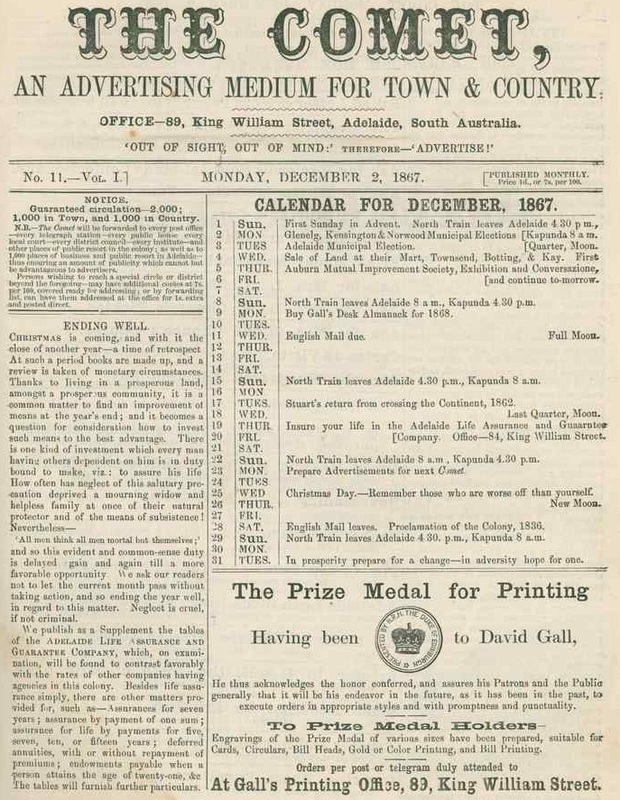 Cotton called for orders for the “Outgoing Mail”. Four were received. Buoyed by the huge amount of interest shown in this new-fangled printing machine, Cotton had secured from George Washington Newton Yōst the rights to be the first official Australian agent for The Type Writer Company. The four Sholes & Gliddens ordered from Cotton came from New York through London and arrived on the City of Berlin on February 18, 1876. 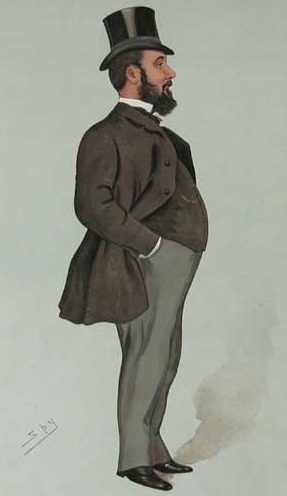 One of the Sholes & Gliddens imported by Cotton was seen in Adelaide by a young visiting Englishman, William James Richardson, a happy occurrence which led directly to Queen Victoria being introduced to the typewriter, adopting it for the use of British royalty, and to the boom in the British typewriter industry. The full story of this remarkable chain of events is told in the next edition of ETCetera, due out next month. 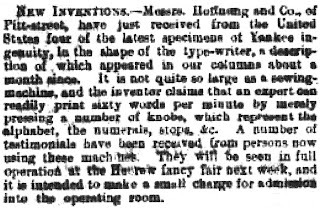 “This machine will not doubt become fashionable,” wrote “Geoffry Crabthorn” in his column in the Register. “The novels will be full of it.” “Crabthorn” was John Howard Clark (1830-1878), newspaper proprietor and editor of the Register from 1870-78. 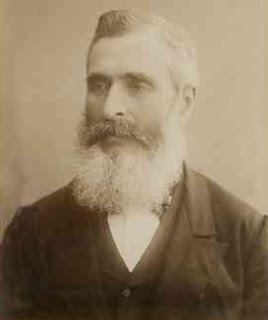 Before Cotton’s shipment of four machines had arrived, however, a Polish-born Sydney merchant, Sigmond Hoffnung (1830-1904), had brought more Sholes & Gliddens into Australia. 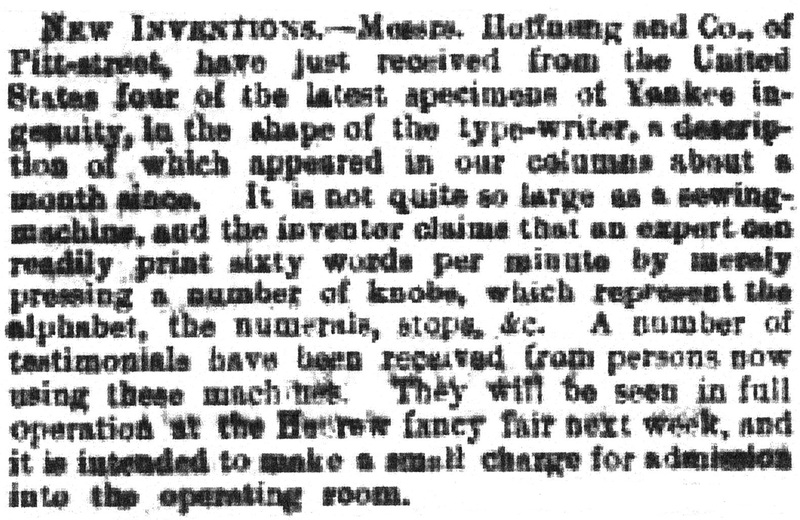 Hoffnung exhibited his typewriter in Sydney on December 11, 1875, then had his Queensland branch enter it in the Intercolonial Exhibition in Brisbane from July-September 1876. On show at the School of Arts, it was highly commended in the Apparatus and Printing Application of Liberal Arts section of the exhibition, taking the top award. 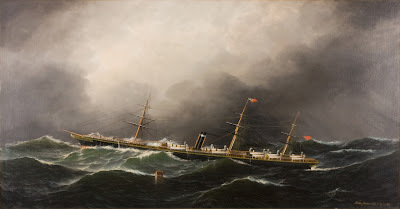 Born in Kalisz, and educated in Liverpool, England, Hoffnung arrived in Sydney in early 1852 and opened a wholesale business in Wynyard Square, moving in 1855 to larger premises in George Street. 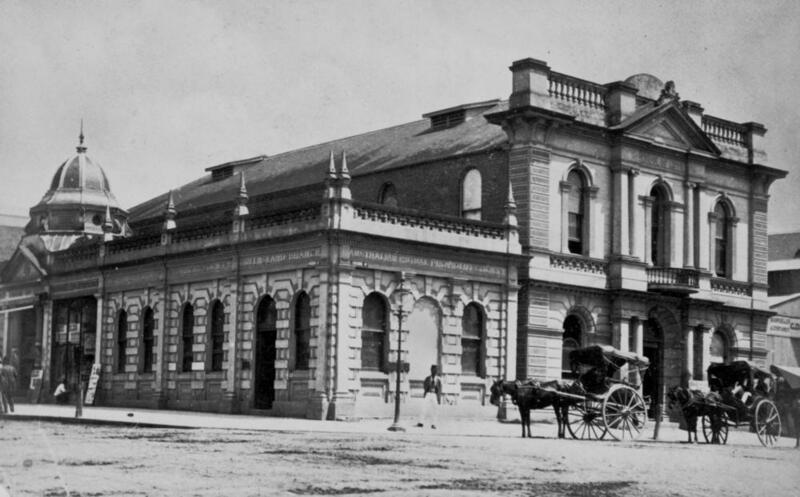 In 1870 Hoffnung moved into new premises designed by Thomas Rowe in Pitt Street and in 1871 opened a Brisbane branch. The firm also established other branches in Australia, New Zealand and Fiji and had its head office in London. Hoffnung set up the first opal-cutting business in Australia and exported uncut diamonds and sapphires for industrial use. 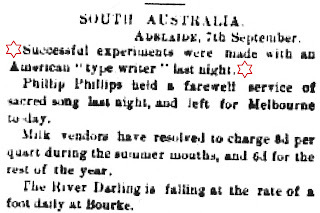 There had certainly been a lot of advance publicity for the typewriter in Australia, starting with a story in the Melbourne Express in November 1872, and an excited report on the Christopher Latham Sholes invention from John Henniker Heaton in the Australian Town and Country Journal on December 21, 1872. As well, one newspaper reported a “tachytypagraph” being developed by English inventor John Storey Davies. 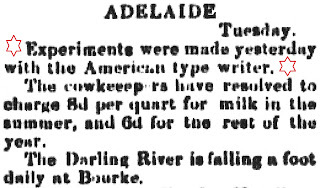 In June 1875, one newspaper said the cost of a Sholes & Glidden was $US125, the equivalent in gold or £25 sterling, and yet “We are likely to have them as plentiful as sewing machines shortly”. 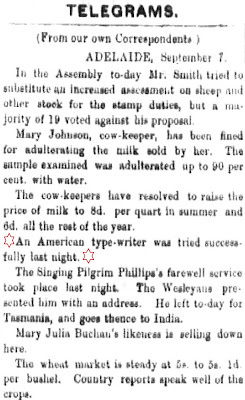 Writing about the typewriter, another Australian newspaper commented, “Nothing shows, perhaps, the goaheadism of the American more than the improvements and inventions in machinery for economising labor and increasing the power of production”. 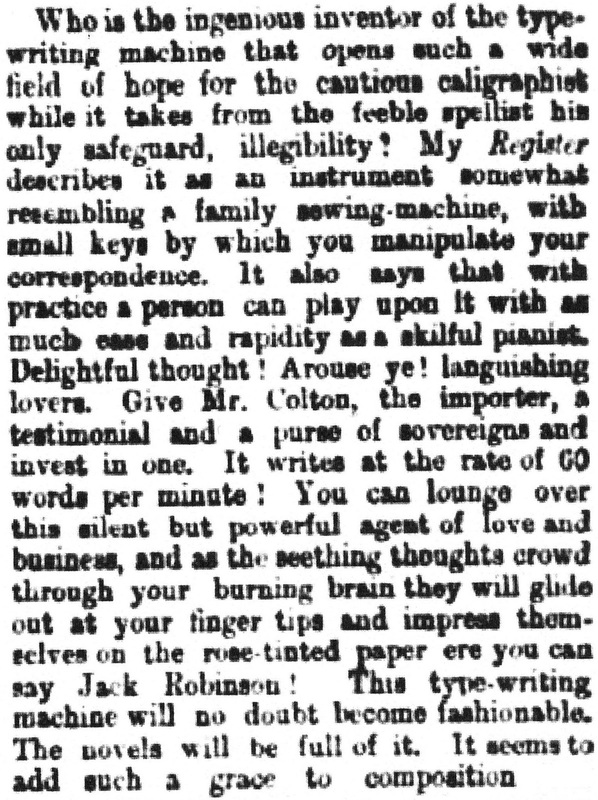 In May 1876 a company called M’Rickard Brothers, based at 473 George and Bathurst Streets, Sydney, was advertising the “Remington Type Writer”, along with other Remington goods, such as firearms. 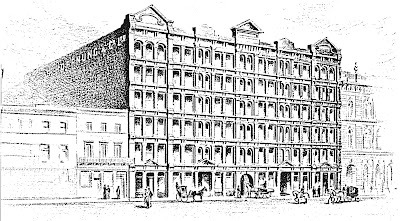 Cotton exhibited the Sholes & Glidden again in Adelaide in September 1876. 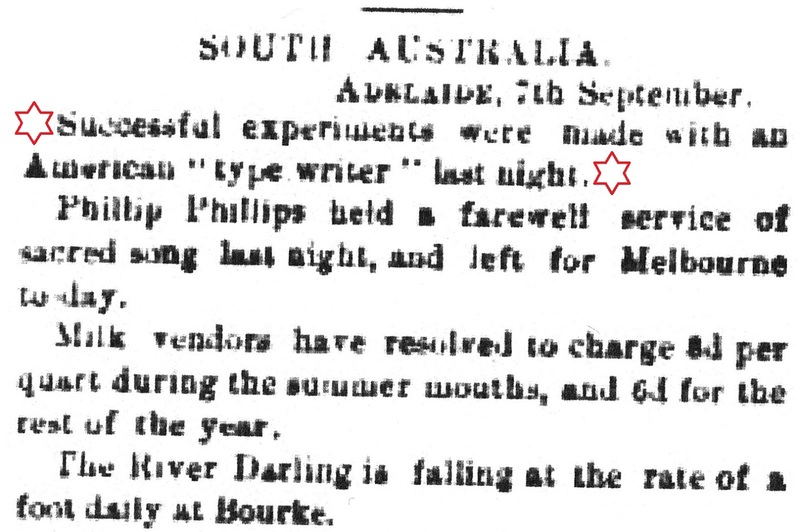 This time printer and publisher David Gall (1824-1887), editor of Adelaide journal The Comet and a founder of the South Australian Chamber of Manufacturers, demonstrated the typing capabilities of the machine. It was quite feasible, said Gall, that “every man might become his own printer”. 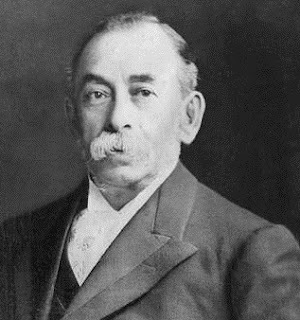 George Witherage Cotton is remembered today as a Member of the Legislative Council in South Australia and as a champion of the scheme to put working men on to small blocks (around 20 acres) on which they could carry out agricultural production. 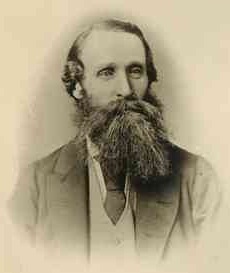 Cotton was born on February 4, 1821, at Staplehurst in Kent, England. He migrated with his parents to South Australia in 1848. 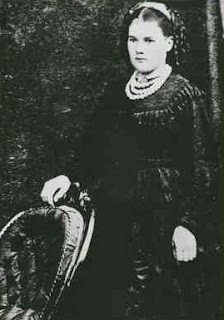 Cotton worked as a carpenter at Willunga and storekeeper on Hindmarsh Island before becoming a successful land agent in Adelaide. In 1879 Cotton retired from business and was elected to office in the Legislative Council (Upper House) elections of 1882. In the depression years following he took an interest in the unemployed and in land reform. Cotton developed a working men's blocks scheme in which the government would offer blocks of up to 20 acres of crown land at low rents. Income from such blocks would eventually be adequate to support a family, forming the basis of a new society of independent producers and co-operative associations. In 1885 the South Australian government began to implement Cotton's plan. In 1896 about 12,900 people, or nearly 4 per cent of the population, lived on these blocks. Cotton also championed the state bank, technical education, a strong government department of labour and boards of conciliation and arbitration. And these, of course, included introducing Australia to the typewriter. 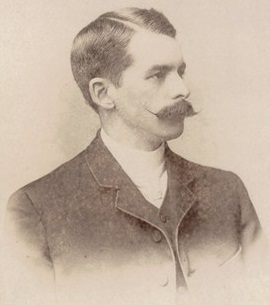 On Monday, we must salute George Witherage Cotton. February just gets more awesome by the day. Thanks for sharing Robert, what a great post! This is a very interesting story. I'm impressed by how quickly, relatively speaking, the Type Writer made it to Australia, and also impressed that you now have the power to call up newspaper stories of the time and bring us back, as far as possible, to that remote year. The language of some of the articles is great: "by merely pressing a number of knobs"; "as the seething thoughts crowd through your burning brain they will glide out at your fingertips." PS: Looking forward to reading your ETCetera story! Thank you so much Richard and Nat. Yes, I think Clark's words about "Arouse ye! languishing lovers" are quite inspiring, even 137 years later (think Ryan's wedding service). Clark goes on to offer an example of purple prose about an "Angelina" which he says might be written on the typewriter. 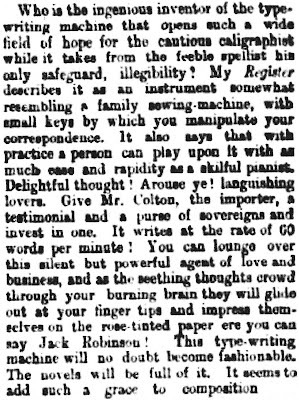 The typewriter must have had some effect on him in 1875. I was just working out a while ago that between June 1875 and September 1876, at least 11 Sholes & Gliddens (that we know of) reached our distant sunny shores - including the two shipped into Melbourne by William Masters and Alexander Kennedy Smith in late 1876. 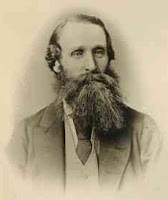 It is interesting that as early as 1872 Heaton was writing for Australian newspapers about Christopher Latham Sholes's work. You may recall it was Heaton who pushed through the Australian newspapers the Louis Brennan typewriter (ETCetera article). Brennan fixed Smith's damaged S & G in Melbourne in 1877. PS: Thanks for your PS. BTW, Richardson himself called it a Sholes & Glidden. I have you and Peter Weil to thank for uncovering that wonderful story. It's a great writing and interesting collection of old articles, Robert. Can't wait to get home! Now reading on phone and it's a little bit harder to read the text on the embedded images this way. Robert, you have written a wonderful piece that lives through the words and images you have found. Keep it up! 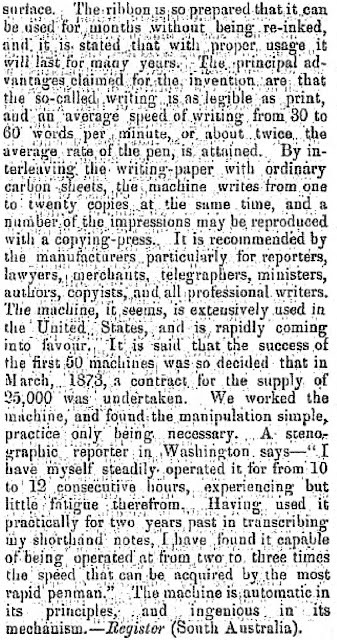 In 1876, the machine was being advertized in the U.S. fairly heavily as the "Type Writer. "Sellers rarekly called it the "Shol;es and Glidden." For example, one early business card fora Remington Arms dealer in St.Louis in 1875 did call it "Sholes and Glidden." But what would you expect from a representative of the company that was manufacturing it? W=hat amazes me in the stories you found is that it worked as well as it did. Before 1877, when it became more dependable, the machine was referred to by many by any of a long list of curse words.